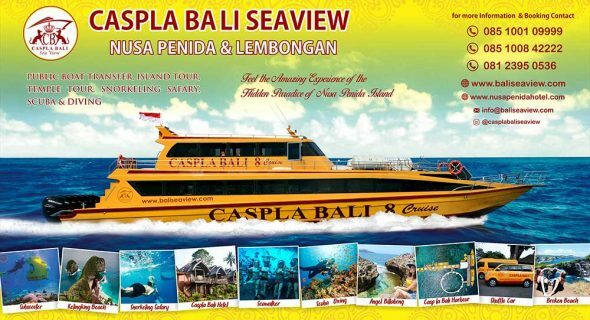 Caspla Bali Boat Reguler Trip “Sanur Nusa Penida”. 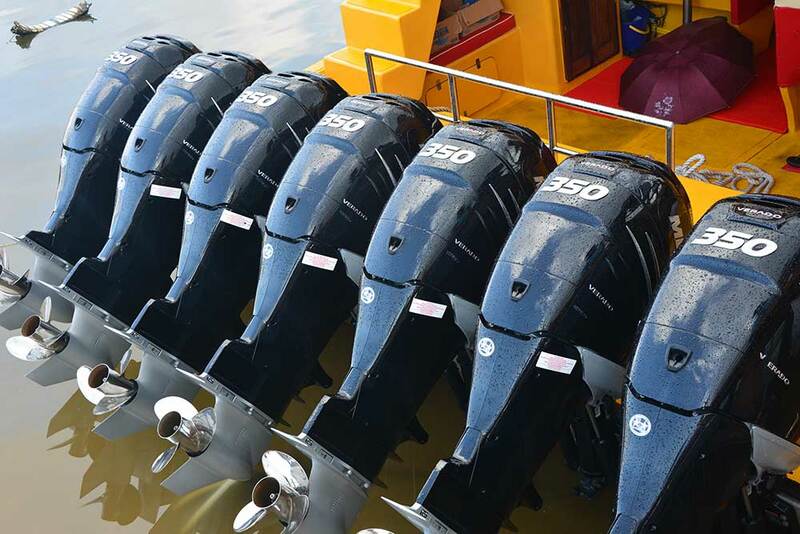 Motorized with 200 x 3 & 250 x 4 horse power rated under international maritime. 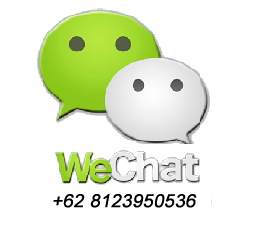 Code of Safety, 13.00 meter length, 3.00 meter width. 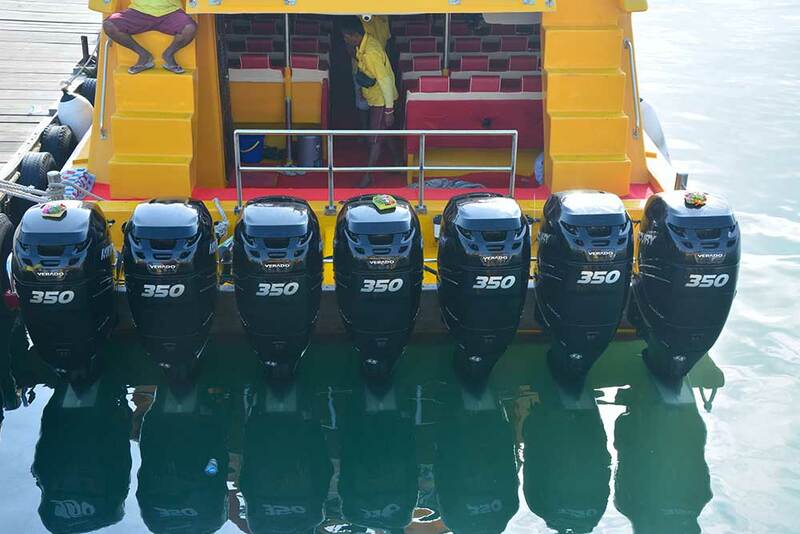 Boat Capacity for 40/45/75/85/95 persons completed with life jacket, compas and radio calling gprs. 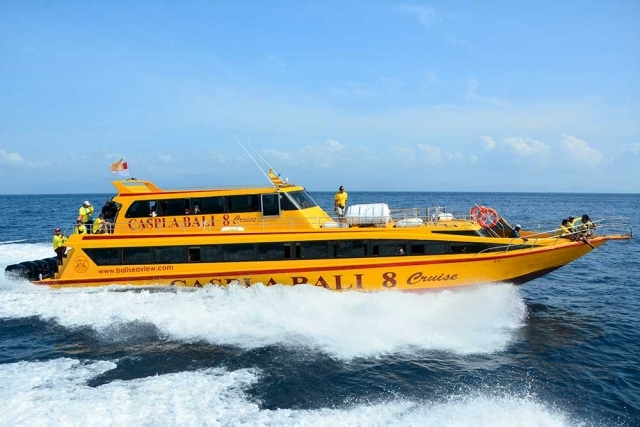 Caspla Bali Boat is the best speed boat go to nusa penida used caspla bali 4 and have 6 year experience sea public transport to go nusa penida. Caspla Bali 5 Cruise is a new Luxury boat with 200 PK x 6 Yamaha Engine for Capacity 90 Passenger for each Boat, with pleasure we present your Trip to Destination Nusa Penida Island and Nusa Lembongan Island. 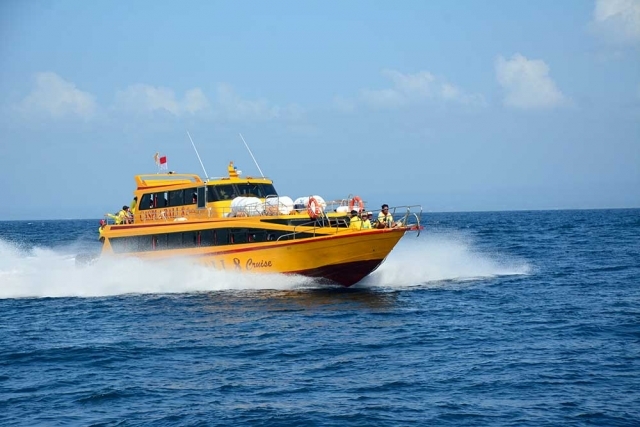 just need for 30 Minutes from Nusa Penida – Denpasar or Denpasar – Nusa Penida & need for 25 Minutes from Nusa Lembongan – Denpasar or Denpasar – Nusa Lembongan Will make your Trip awesomeness. 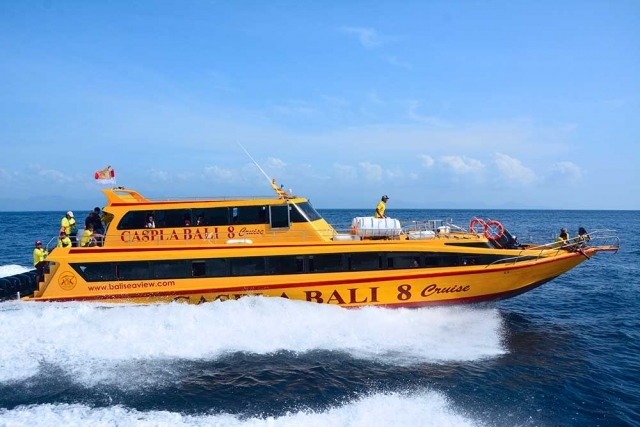 Caspla Bali 6 Cruise is a new Luxury boat with 200 HP X 4 Suzuki Engine for Capacity 75 Passenger for each Boat, with pleasure we present your Trip to Destination Nusa Penida Island and Nusa Lembongan Island. 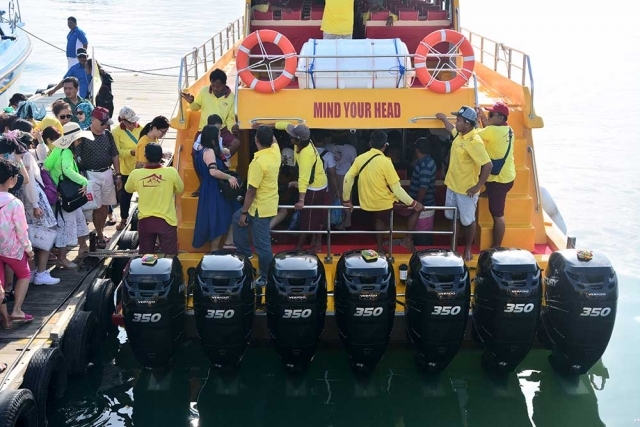 just need for 30 Minutes from Nusa Penida – Denpasar or Denpasar – Nusa Penida & need for 25 Minutes from Nusa Lembongan – Denpasar or Denpasar – Nusa Lembongan Will make your Trip awesomeness. Caspla Bali 7 Cruise is a new Luxury boat with 250 HP X 4 Yamaha Engine for Capacity 85 Passenger for each Boat, with pleasure we present your Trip to Destination Nusa Penida Island and Nusa Lembongan Island. 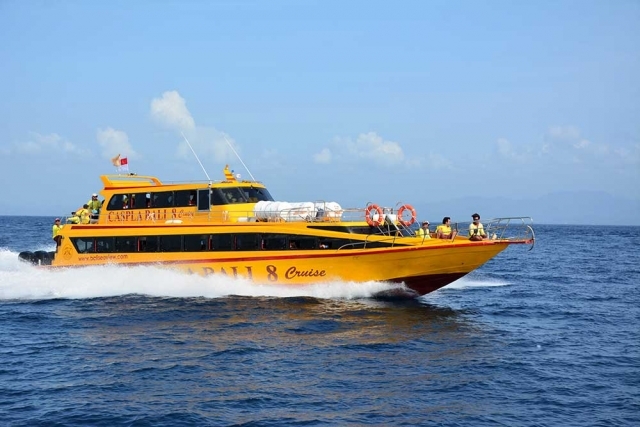 Just need for 40 Minutes from Nusa Penida – Denpasar or Denpasar – Nusa Penida. Need for 15 Minutes from Pesinggahan (Goa Lawah) – Nusa Penida or Nusa Penida – Pesinggahan (Goa Lawah). Need for 25 Minutes from Nusa Lembongan – Denpasar or Denpasar – Nusa Lembongan Will make your Trip awesomeness. Caspla Bali 8 Cruise is a new Luxury boat with Mercury 350 HP Verado Engine for Capacity 85 Passenger for each Boat, with pleasure we present your Trip to Destination Nusa Penida Island and Nusa Lembongan Island. 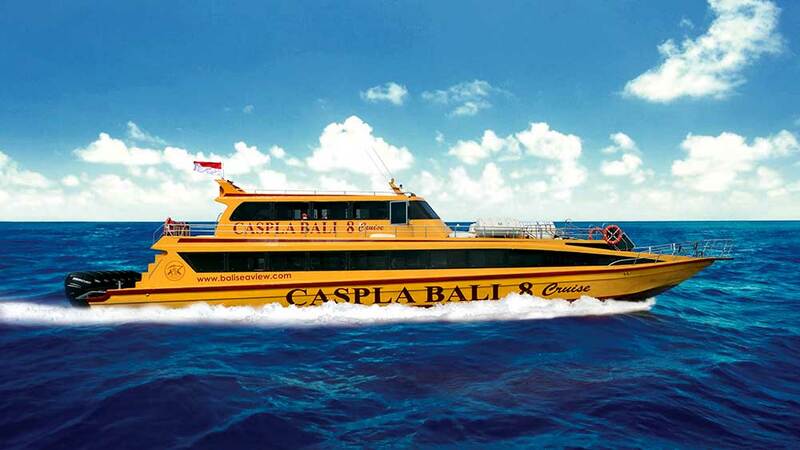 Just need for 30 Minutes from Nusa Penida – Denpasar or Denpasar – Nusa Penida. * Pick up and Drop Service : Sanur, Kuta, Seminyak, Nusa Dua (BTDC).